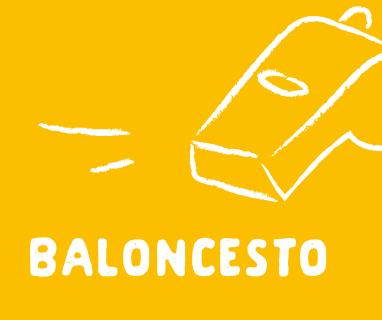 Day trips, basketball practice, dance, workshops, theme-based parties… and what else? At Campus WOB you’ll find more activities than you could possibly imagine: there’s basketball for players of all skill levels, Acro Yoga, English lessons or emotional intelligence exercises, just to name a few. Mornings, evenings and nights are full of exciting activities which are led by professionals from both the world of sports and the performing arts, creating a universe of fun and learning, an unforgettable experience. Discover all our camp’s activities! 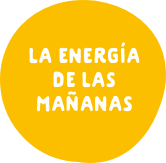 Mornings are for sports – mainly basketball, but with other secondary activities including Dance, Acro Yoga, Chi Kung, Emotional Intelligence Activities, Swimming, Padel and more. Fun and positive energy to start out your day! 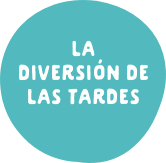 After lunch you can enjoy a wide range of more relaxed activities: painting workshops, arts and crafts, juggling, stilt walking, music classes, ping pong tournaments, video games… or just take it easy for a while, you decide. In the evening we compete: 1-on-1, 2-on-2, 3-on-3, 5-on-5, shooting contests… To show off all the skills that you have learned over the day. And to top things off, you can personally meet our NBA guest star. 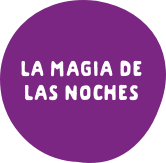 Before you go to bed you won’t want to miss out on our famous night shows: talent shows, camp-wide games, group competitions and challenges, dances, contests and many surprise events that give a magical ending to your day. Here are just some of the special activities things you can enjoy this summer at Campus WOB! Our activities are not only fun and exciting – they also seek to accomplish an important goal: to help campers develop essential skills such as creativity, teamwork, managing emotions and identifying their talents. 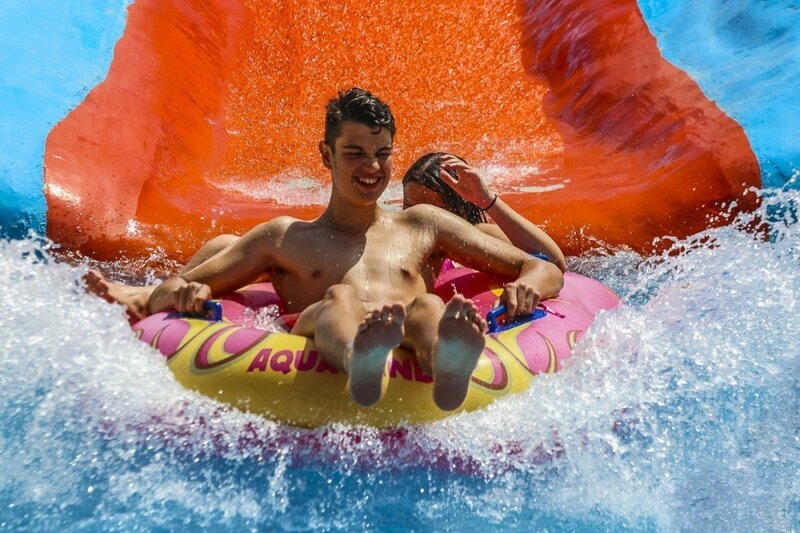 And don’t forget that camp also includes a day trip to Aqualand Torremolinos, the biggest and most exciting water park in Andalusia. But that’s not all! We will soon be revealing the most surprising new feature for Campus WOB 2019. Basketball is at the heart of our camp. 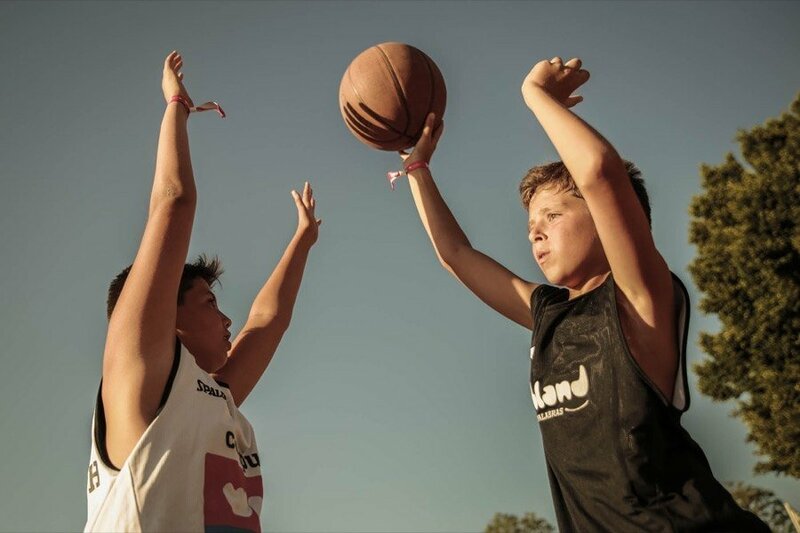 Daily activities are designed to improve campers’ basketball skills, no matter if they are beginners or highly competitive players. Every year a star player from the NBA comes to our camp and our campers have the unique opportunity to meet, speak and play with an NBA player like they never have before! Our campers are coached by top-notch basketball professionals and in 2017 we will once again be lucky enough to operate under the guidance of Bernardo Rodríguez, the Technical Director at Campus WOB. If you’re interested in learning more about his philosophy as a basketball coach to young players, check out this interview. Meet all the NBA stars! Imagine a dance floor full of Campus WOB campers dancing to their own tune. From the outside, there’s only silence. Everyone is wearing wireless headphones and can choose the channel that they want to listen to, one for the DJ and another for the band. This revolutionary, original and innovative way to party has become increasingly popular at the world’s top music festivals, making it possible to create curious interactions and silent connections among all participants. It also encourages participants to laugh and move their bodies freely while feeling the music in a more personal and intimate way while enjoying top quality sound. 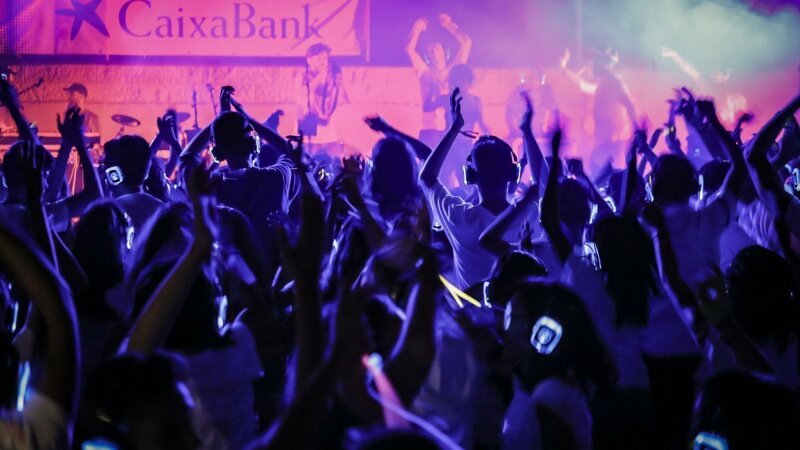 This year at Campus WOB Caixa Bank, we are happy to announce that our most popular night show, the SILENT WOB DISCO, is back! 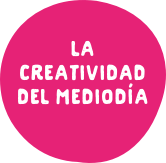 We are excited to present this brand-new activity at SPORT & EXPERIENCE Camp, which will be run by camp musicians Tony Romera and Julia Martín. 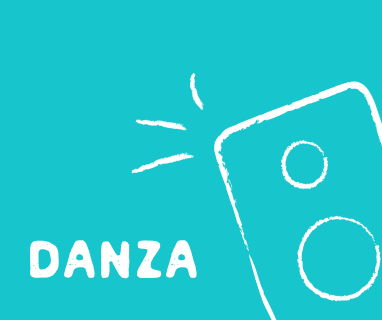 They will teach campers how to make music using simple instruments like body percussion, vocal sounds, their voice and other instruments, learning how to record these sounds at a looping station. All our teams will work together to record an unedited version of our camp’s new song, “ONE”, which we will show on our large screen at camp’s closing ceremony. Summertime in Malaga is synonymous with hot and sunny weather, so to help campers cool off after all their fun in the sun, this year we’re bringing back one of our campers’ favorite activities: a trip to a water park! And we’re not talking about any old water park. This is Aqualand, a theme park that’s jam-packed with giant water slides, pools, water tubes and fun for everyone. Don’t forget to bring a swimsuit – you’ll need it as you slip and slide your way to fun and adventure with your friends at camp. At Campus WOB we strongly believe that a focus on emotional intelligence is highly beneficial to schools, individuals and society in general. 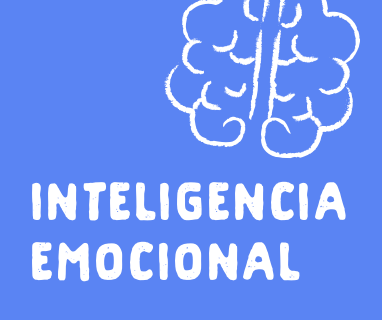 That’s why we found the perfect person to bring emotional intelligence to our camps: teacher and Director at “El Parque de las Emociones”, Mayalén Marín. Learn more in this interview! In this unique activity, campers are encouraged to take part in a wide range of activities, including storytelling, painting, mindfulness, learning emotional management techniques and above all, developing their creativity and autonomy in a safe and relaxing environment where the mind and heart are in perfect harmony. 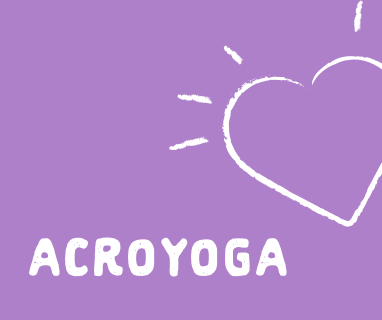 As its name suggests, Acro Yoga combines the physical prowess of acrobatics with the relaxation and spirituality of yoga. It’s a discipline that helps you train your body and soul, while encouraging values such as trust, respect, listening and teamwork. 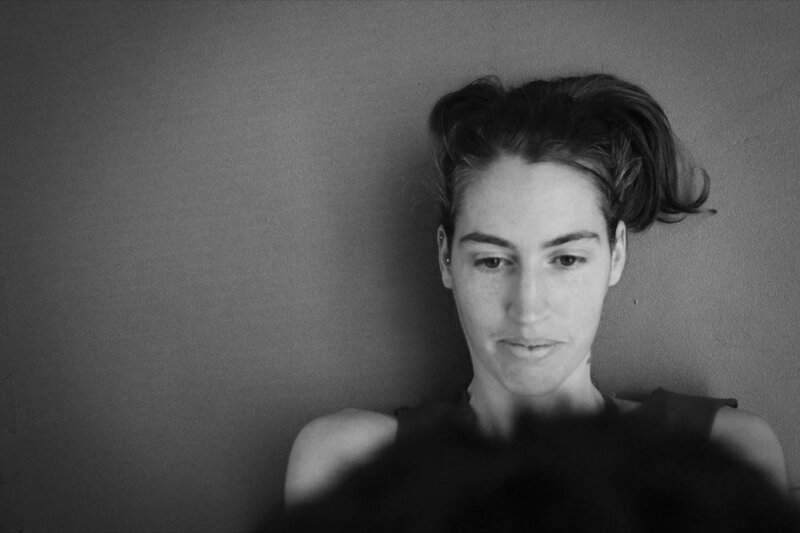 Find out more about the benefits of Acro Yoga in this interview of Sandra San José, Acro Yoga teacher at Campus WOB and a specialist in the field. Under her leadership, campers will learn to find the balance that will help them to move forward and grow together. Dance is an art form that uses the body as a means of non-verbal expression and communication, an original and beautiful way to get in touch with all your senses. 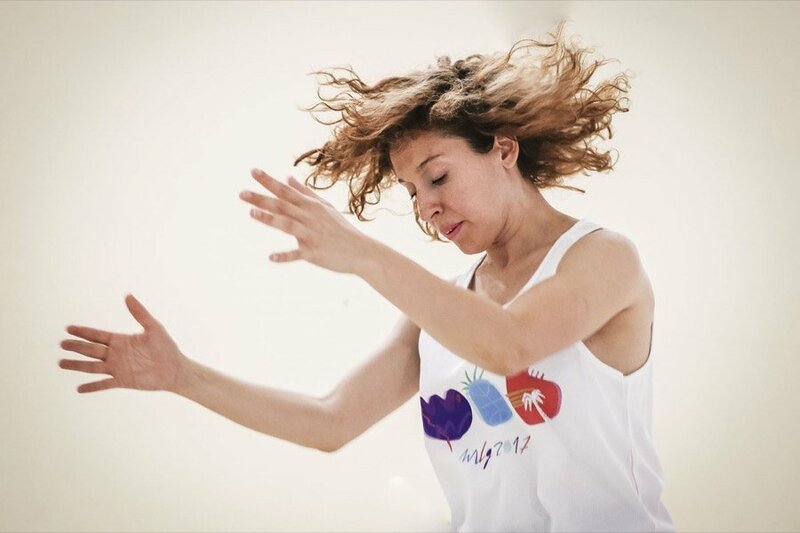 Our Dance Workshops are led by the sensational dancer and choreographer Ximena Carnavale, who helps campers immerse themselves in the fantastic world of dance, where they have fun while learning to express their feeling and emotions through music and body movement. If you want to learn our camp’s new dance routine, check out this awesome video. 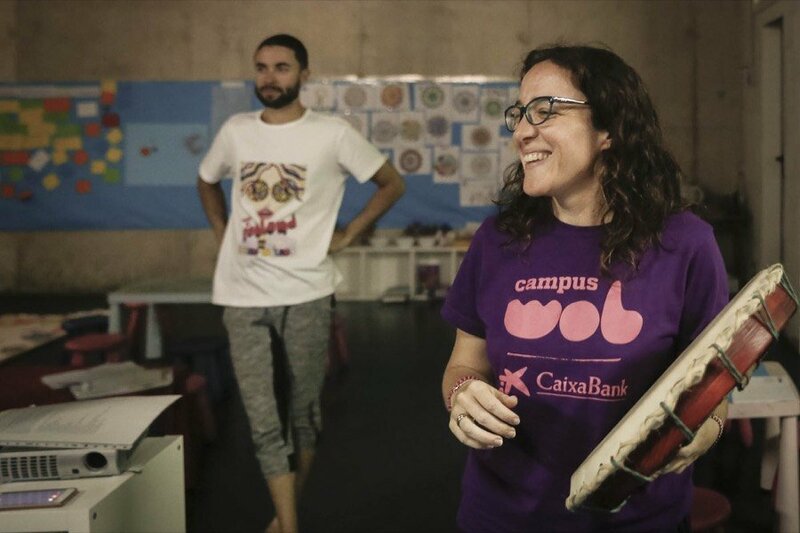 At Campus WOB CaixaBank we promote our campers’ audiovisual education. 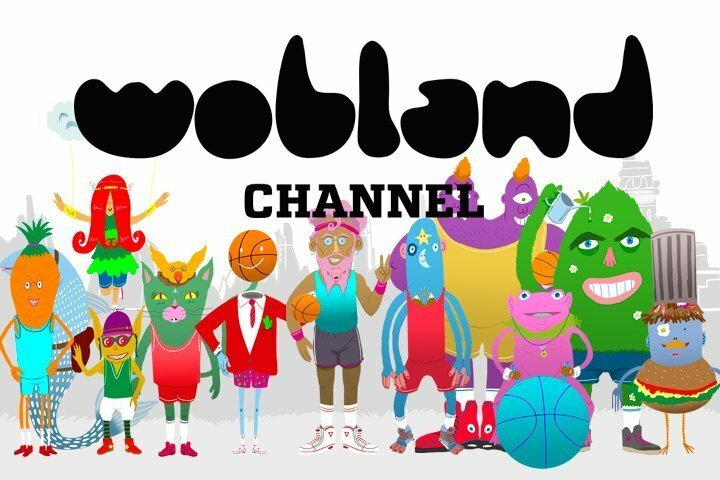 This year we are proud to start an exciting new project, the WOBLAND CHANNEL. Every day we will record and edit a 3-minute program featuring our campers and daily activities, which we will show every night on our large screen, just before we start our night show, and post on our web page and social media for families and followers to enjoy.